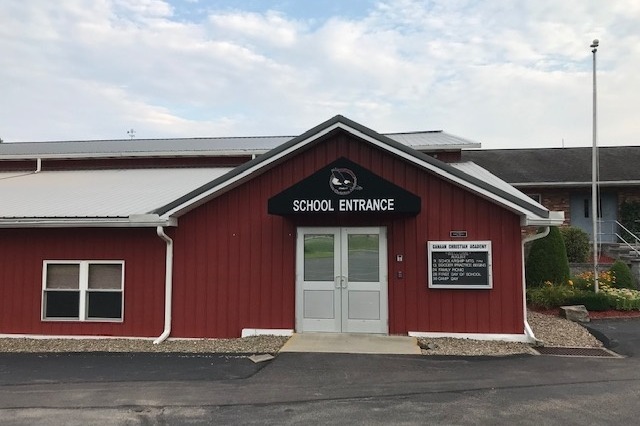 Canaan Christian Academy will host the third Eagle Serve-A-Thon! The entire school is excited about this event, not only because it is a tool to provide much-needed funding for a quality education, but also because it is an opportunity for us to be unified in our purpose. The entire student body will be involved by working in our community by helping Missionary Retreat Fellowship, two nursing homes, a community project, and many senior citizens with yard and house work.